Chest waders (essential) and a lightweight, waterproof wading jacket. Adapting to the effects of the moon and tide, wading safely and making the most of your fishing time. A bespoke guiding service for the adventurous angler wanting to experience the charms of night fly-fishing on some the most productive rivers in South Wales. They say local knowledge is paramount, so with over thirty-years experience I can significantly improve your chances of success. If possible, we’ll visit the river for a daytime or early evening reconnaissance, enabling you to cast a fly and have a feel for the surroundings. We’ll run through the basics, from tackle and fly choice to the most successful fishing techniques. Let me take away all the guesswork to enable you to focus on the fishing. I’ll provide the local knowledge and directions to the most efficient access points to the most productive stretches of these rivers. Remember though, sea trout fishing can be very unpredictable. But even if this enigmatic fish proves illusive, you can be sure of an experience you won’t forget in a hurry. These are spate rivers, so water levels can rise quickly to make them unfishable. If we were to experience a ‘wash-off’, we’d arrange an alternative date to visit the river. 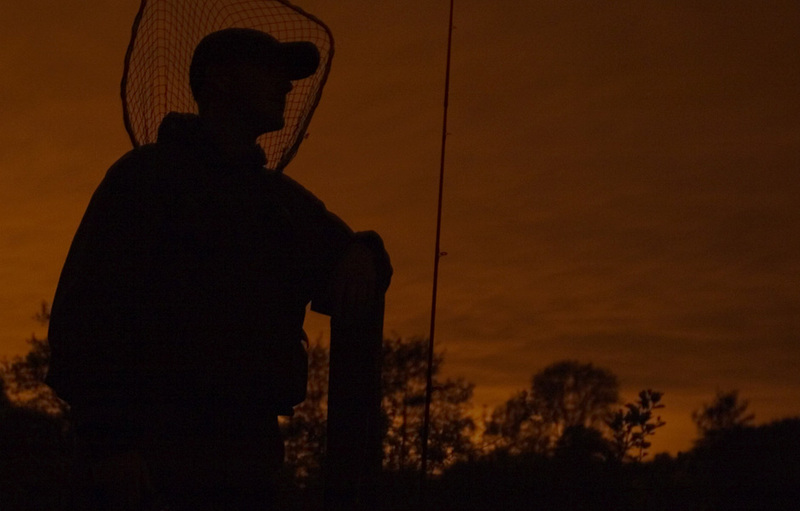 Note: with it’s steep, slippery banks and difficult access points, the River Loughor can be a difficult river to fish (especially at night), so you’ll need a reasonable level of fitness to enjoy the session. 1st April to 15th October (River Towy). Click here for a detailed map of the River Loughor. One-to-one service for up to 5 hours (depending on conditions). If necessary, all tackle can be supplied, including chest waders (subject to size availability).